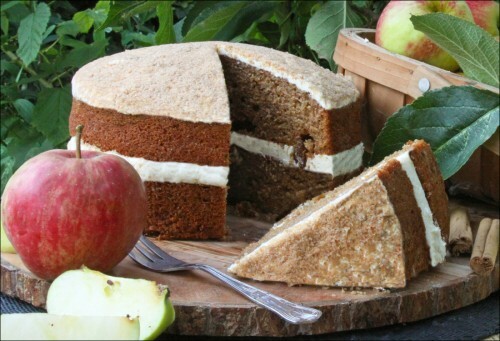 An apple crumble cake with real apple pieces, vanilla butter cream and crunchy crumble pieces on top. 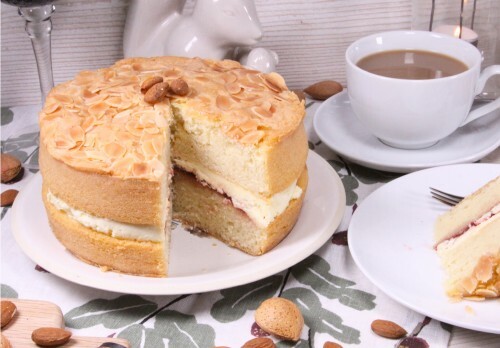 A bakewell cake made with natural almond with crushed raspberry jam & toasted flaked almonds. 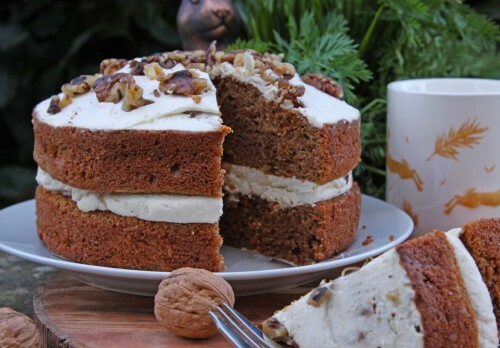 A carrot cake with a sponge full of cinnamon, nutmeg, walnuts, sultanas & grated carrots with a vanilla butter cream and walnuts. 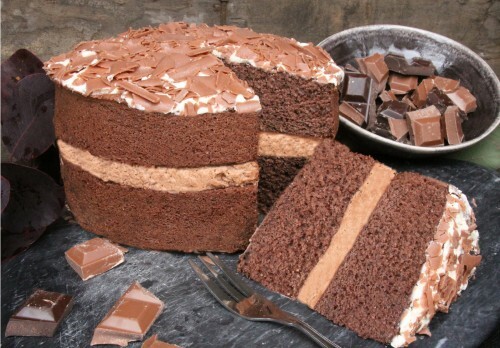 A rich and indulgent chocolate cake, generously filled with a thick layer of chocolate buttercream. 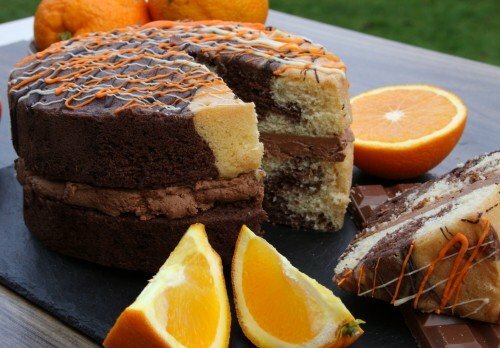 A chocolate orange cake with a light marbled sponge of orange oil & chocolate with delicious chocolate buttercream. 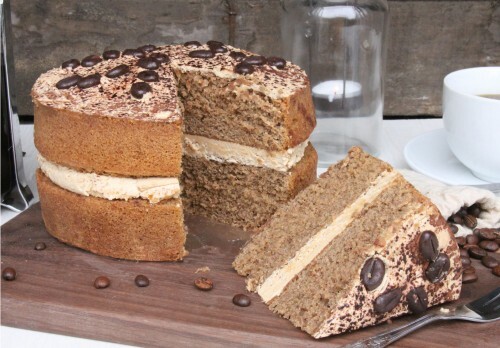 An indulgent coffee infused sponge, creamy coffee buttercream and yummy chocolate coffee beans on top. 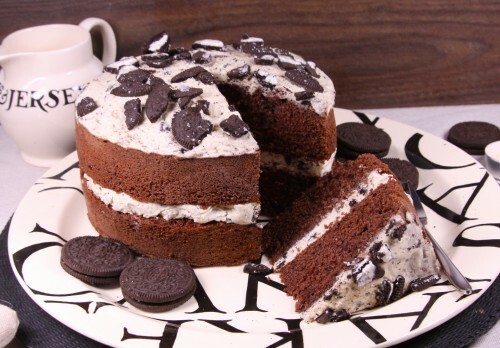 A cookies and cream cake with chocolate sponge, vanilla buttercream and crushed Oreo cookies. 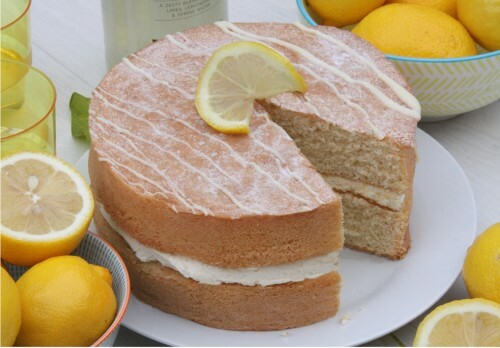 A lemon cake with a sweet citrus sponge made with lemon oil & bound together with lashings of lemon butter cream. 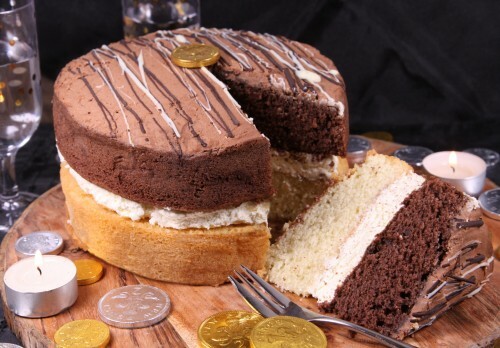 A millionaires cake with a vanilla and chocolate cake, toffee and caramel butter icing and chocolate drizzle. 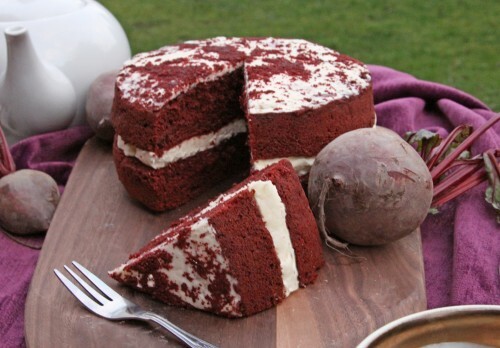 A red-velvet cake with deep-red sponge with chocolate notes and a vanilla butter icing, topped with a pretty red crumb. 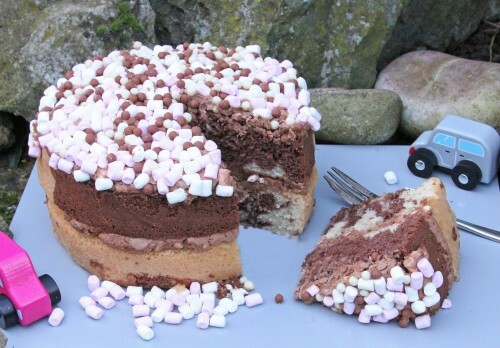 A rocky road cake with a marbled chocolate sponge, chocolate butter cream, marshmallows and crispy pearls. 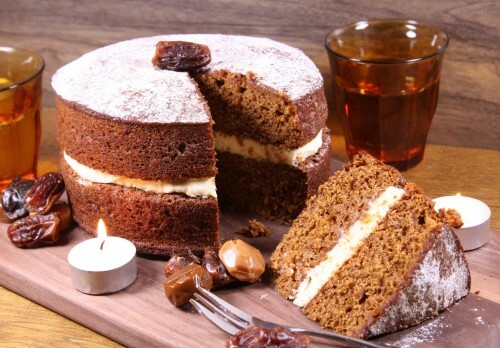 A sticky toffee pudding cake with a home-made date puree filled sticky sponge & and toffee butter cream. 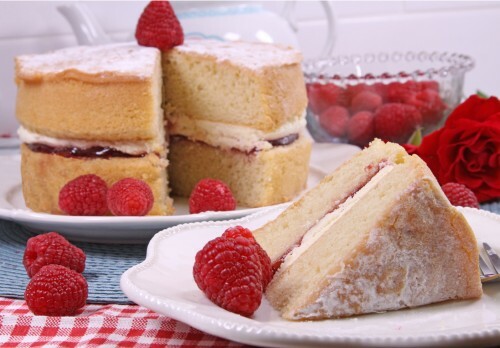 A Victoria sponge cake with a light fluffy vanilla sponge, raspberry jam and vanilla buttercream.